Consumers today associate with a product through their connection with a company’s brand. That’s why it’s more important, the business owners, to make sure their company’s brand is unique, innovative and rock-solid enough to not only capture and hold customer loyalty, but also to dominant in the market. 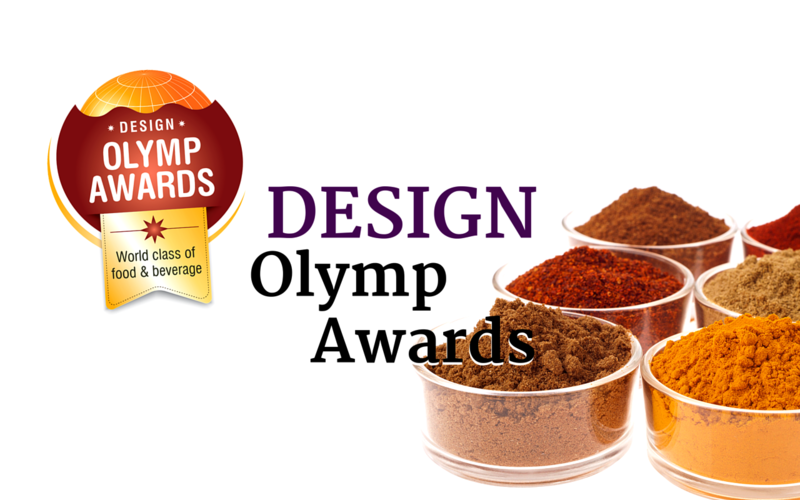 The Design Olymp Awards focus on packaging, branding or marketing of food and drinks. Winners of the awards are judged through streams such as brand valuation, clear product image, innovation.